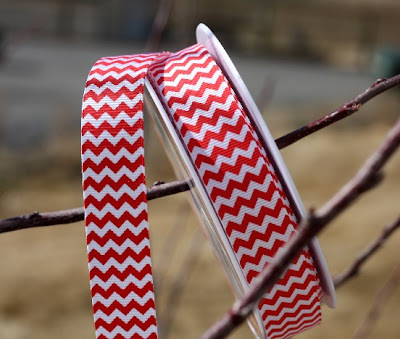 Red and White Chevron Ribbon! leave a comment about which one you like. Lady bugs and chevrons - too cute! Tough choice, but I think I'd go with the Tonal small dot. I'm a sucker for polka dots. AWESOME - love them all but I am drawn to all the dots and spots !!! Fingers crossed!!! You guys ROCK!! Love them all but especially the maritime modern and the little tonal dots, the ribbon is gorgeous as well! Thanks for the chance to win! I like the small dots! You can never have enough dots! The little matryoshkas are so cute! I like Ladybug Garden. Bright, beautiful flowers make me smile! The ribbon is delightful. Thanks for a wonderful Giveaway! I like the small dots! How sweeet of you for a giveaway. I'd like the Ladybug Garden for a little girl who needs a quilt. Thank you so much. Love all of them but I think the small dots are awesome! I like Saltwater & Tonal Dots. They are all so great. I would chose maritime modern. I love all things nortical. Oh that Lady bug charm pack is really cute Thanks for having a give away. I think I would have to go with the tonal medium dots. I'm a sucker for polka dots. I love the look of maritime modern. It would make a great baby boy quilt. The little gingham is so sweet. I love the Ladybug Garden and so would my little girl. I am sure that some of it would end up being hair accessories and dolls clothes unless I used it really quickly. I just can't resist the Ladybug Garden! Thanks for the chance to win! I love Little Matryoshka and Chevron ribbons! Even though I love the little matryoshkas, I would have to pick Get a Clue w/ Nancy Drew - it would make cute reading pillows for my bookclub gals -a mystery book club and well we used to all read NancyD! Thank you for the lovely giveaway! Love love love the lady bug charms!! I really like the Medium Tonal Dots. But all of it looks good. The ribbon really looks like a fun accent. I love the Little Matryoshka! I'm loving the tonal dots. thank you for a chance to win. Little Matryoshka would be my favorite or the Tonal Dots. =) Thank you. I'm smitten with the maritime modern. I love Lady Bug Garden. I'm a sucker for dots -- love the small dot charms. I love the Ladybug Garden. I have a thing about ladybugs. Not to many around lately. The small dots would be perfect. I'm on a dot kick lately and adding them whenever possible. Thanks! I love them all! Favorite would be ladybug garden. Loving it all, but I'd have to say the gingham is my favorite! The Little Lady bugs is the cutest! I really like the Maritime Modern. I'm really fascinated with woodgrain and polka dots and it has both (plus those cute whales). It's that sweet gingham for me, all the way! Cute fabric! Ladybug Garden is my favorite. Gingham! I love gingham! In fact in my kitchen I have red gingham wallpaper, that's how much I love gingham! How can I choose just one!!! 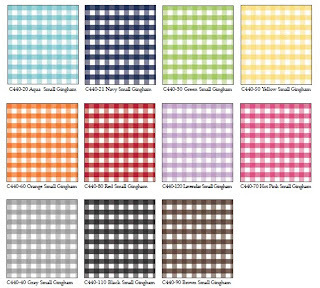 I would love the small gingham! I'm seeing spots! Just love the polka dots, big or smalle, don't really care! They're so yummy! I love the Little Matryoshka! Thanks for the giveaway. They are all pretty but The Ladybug Garden is for me, we call them Bishy Barney Bees. 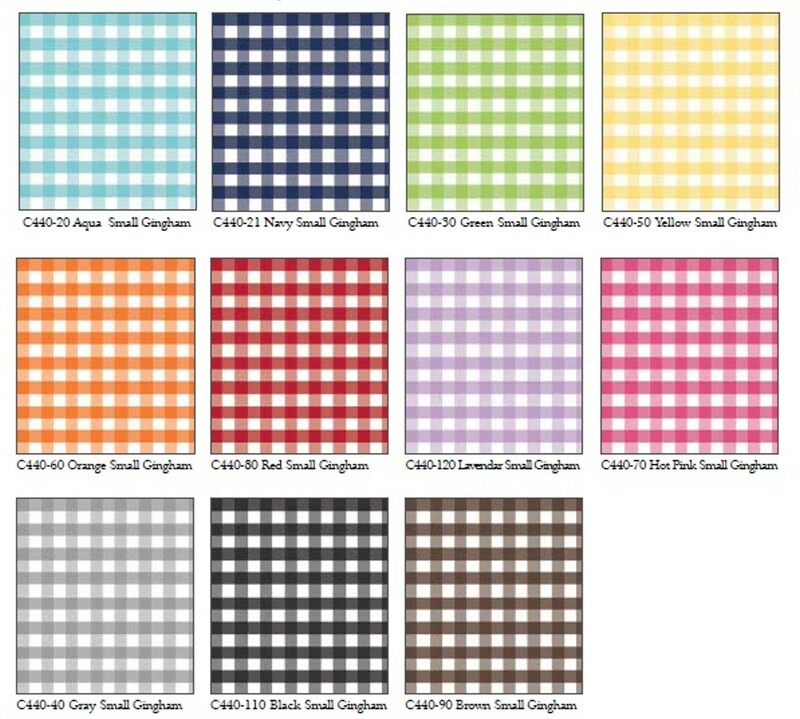 Love the small gingham...and all of them Ü Thanks! Love Lady Bug Garden. We get so many lady bugs during the summer! Thanks for the chance! All lovely, but I pick small dots. Thanks. love love love the lady bug garden it would make the most wonderful tote bag for my quilting on the go. Love Little Matryoshka!! Thank you for a chance to win. I love the Maritime Modern - great for all these boys around here! 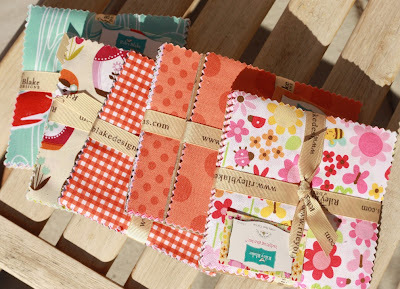 I love ladybug garden...it would be perfect for a project for my little one! great fabrics all ---love Little Matryoshka! Maritime modern. Thanks for the chance! I love Ladybug Garden. I have the perfect small project for it. OOh!! Wouldn't a hexie bag be so cute with those dots!! I think I could do that! 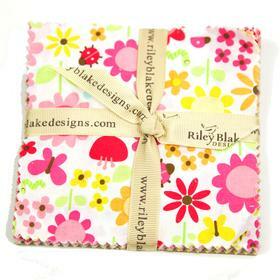 I love them all and since I don't own any Riley Blake it would be a real treat to own some now! I think Maritime Modern is my favorite! I would want to tonal medium dots -- such good colors! Thanks for the chance to win! I like the Ladybug Garden and Chevron Ribbon. Thanks for the giveaway! Ooooh, that ribbon is AWESOME! But then, I love it all! I just adore the Little Matryoshka pattern! I reminds me of cabinet full of them we had when I was a child. So wonderful! Cool choices for today. Love the Little Matryoshka Dolls. You always have such fun things. That ribbon is to die for. I like the Ladybug Garden pack best. Thanks for the chance! You made picking just one really hard. I think Lady Bug Garden would be my first choice followed by Small Ginghams. Difficult choice, but I would probably go for the big dots. Thanks, Corrie! Love the Little Matryoshka! It would be perfect for a little baby girl quilt I need to make :) Thanks!! I'm in love with Little Matryoshka. Thanks for the chance to win some! I like the tonal medium dots and I love the ribbon! Thanks Corrie! Hi!!! I love the Lady Bug Garden!!! Thanks for the fun give away!!!! Little Matryoshka is so cute. My 4yo daughter is sitting beside me and loving it too! Lady bugs are my favorite, thanks for the chance to win! Today I'm going to deviate from my love of dots and choose the Small Ginghams. Thank you for a chance to win. Love the maritime and the small dots! I love them all, but the Ladybug Garden is my fave. And that ribbon is the bomb. Such cute patterns, makes choosing just one difficult. They would be great prints for baby quilts. Love the small dots! Thanks again. I like ladybug garden, BUT I LOVE MARITIME MODERN! I would love the Little Matryoshka charms. My daughter traveled to Russia and brought home the little stacking dolls. They are so cute. Thanks for the giveaway! Oh so cute - love the small gingham. My favorite would be the medium dots, even though I like them all! Fun! I am seriously getting into the dots! I love the small tonal dots! Would love to win the Ladybug Garden charm pack. Thank you for the giveaway. I really love the Matryoshka dolls! This is a hard decision, they are all so good! I think the nested dolls so I could make something for my daughter who speaks Russian! Thanks. I love the Little Matryoshka! I have a little girl who is very into dolls right now! Great giveaway! I love the gingham! I think that ribbon is pretty neat too. I'd love any of those cheery fabrics to play with. Thanks so much. 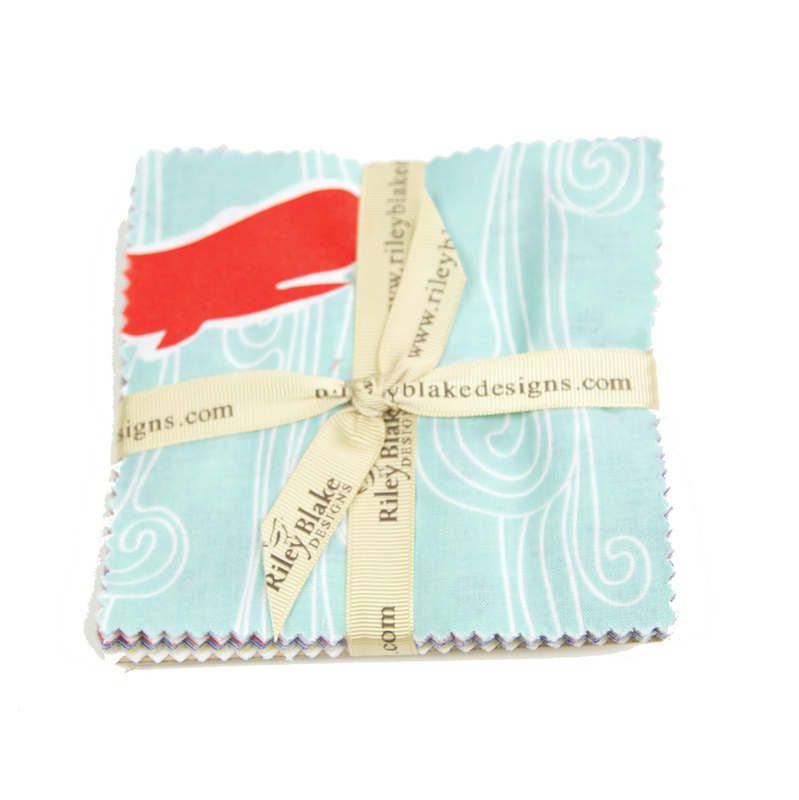 Such a fun choice, thanks for sharing the giveaway fabric. I would love Little Matryoshka please, the dots look fabulous too. What's not to love about all of it? But, I'm especially loving the ladybugs!! Little matryoshka. I have been eyeing that one lately. Thanks! Small ginghams for sure!!! 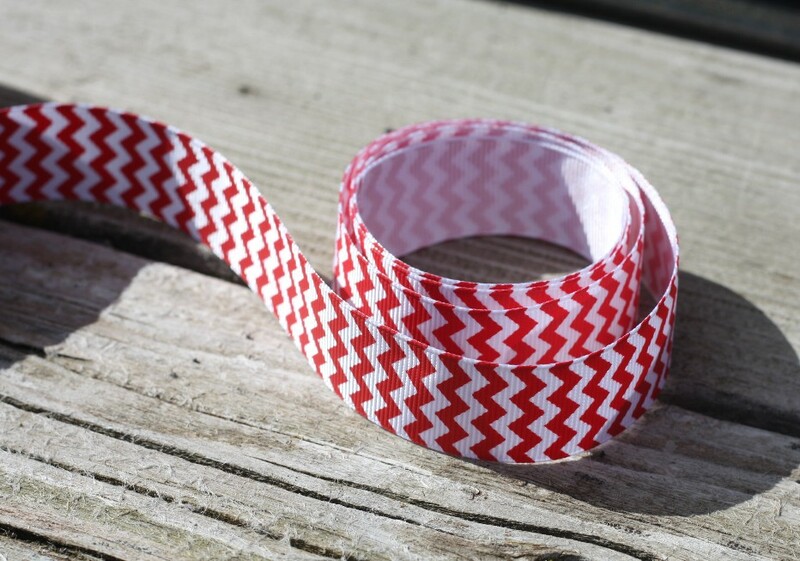 Loving the chevron ribbon, must get some ASAP! I love the ladybug garden and the big dots. What a decision. Thanks for the chance. I love all of them but if I had to chose one it would be small tonal dots! 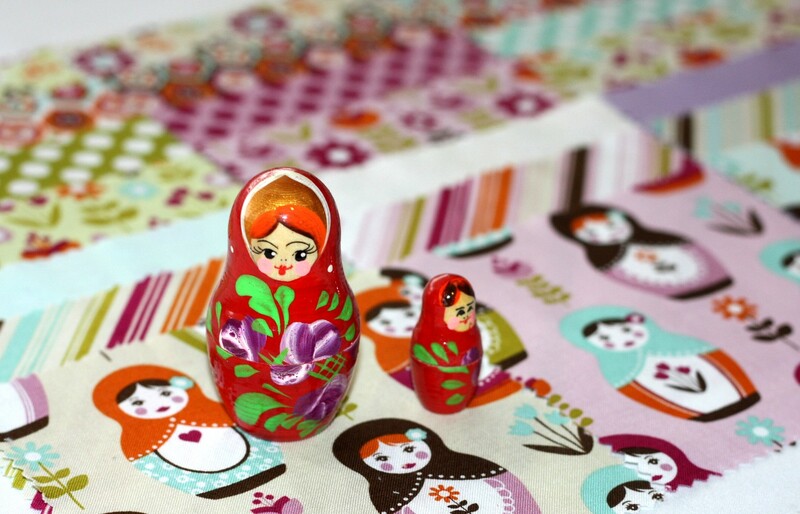 I love the matryoshka print! Ohhhh! If I had to choose just one I'd have to choose Ladybug garden. The others are wonderful too though! Wonderful prints, but I think I would love the Maritime Modern, it would be perfect to make something for my sister's place. Thanks for the chance, it is hard to pick but I think I would do the medium dots, they would be great in so many things!!!! I'd pick the Little Matryoshka - thanks for the chance! I love either of the tonal dots -- if I am the lucky winner, surprise me! Thanks for the chance to win! I love the Little Matryoshka prints thanks for the chance! My girls would love the ladybug garden. It is between the Ladybug Garden and the little Gingham. Ladybug Garden is definitely my favourite. Also love the chevron red ribbon, so cute. 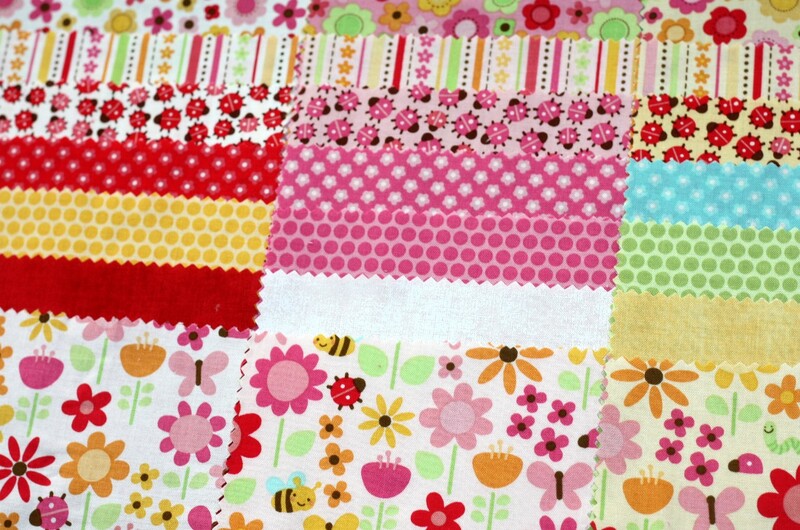 The fabrics are all great, but my favorite today is Ladybug Garden. Love the ribbon, too! LOVE Little Matryoshka! Thanks for the chance! I'd love Little Matryoshka! Thanks! Oh, I'd be THRILLED with any one them!! And the ribbon...so cute! Ladybug garden = ooOOOOOOOOOOOOOOooooo adorable! I just added 2 items to my sewing gift list for June, for a soon-to-be-2-years-old little girl - I want to make her a ladybug apron and a ladybug tulip hat - ladybugs are just so adorable for little girls!!! I would love the medium dots and the chevron ribbon. Thanks for the chance to win. They are all so cute! I think I would pick the small dots. Thanks for the giveaway. 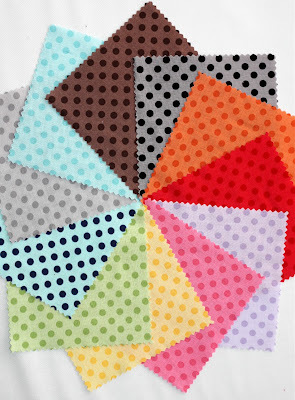 Tonal small dots would be perfect for an appliqué quilt I have on my to-do list. Love the tonal small dots ... something about dots lately, they've been calling my name :) Thanks for the chance. I love the Ladybug Garden! And the ribbon is so cute! The small tonal dots pack is great. i like the tone on tone dots! Overall fun stuff - thanks and have a great day. I like the med tonal dots. the ribbon looks so fun! I love the Ladybug Garden! Ohhh, look at all those fab fabrics!! My favorite is the Ladybug Garden. LOVE the ribbon; I'm working on Christmas stockings and that ribbon would look so cute on them. I really like them all, but I would pick the small dots. hard choice, but i think i'd be most likely to use the small dots! I really like the dots but my favorite is the Ladybug Garden. Thanks for the fun giveaway! Maritime modern and Ladybug Garden.Thanks for the giveaway! OMG - those Little Matryoshka dolls are my FAVORITE!!!! ladybug garden is my favorite ... love whimsical prints! it would be nice to cut butterflies and flowers fromthe charm pack and applique them to a nice background piece for a little girl's quilt. thanx for the chance to win a pack and trim ribbon. Difficult choice they are all great I am going to go with Ladybug Garden. the matryoshka (sp?) ones--my 4 sisters and I used to be called matryoshka dolls because we all looked so similar! ADORABLE! 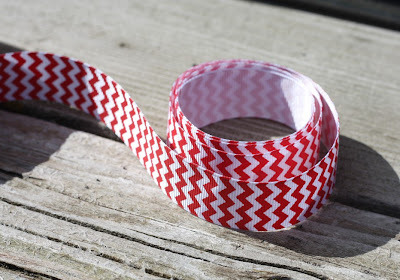 I'D CHOOSE THE RED+WHITE CHEVRON RIBBON YOU'VE POSTED+THE SMALL TONAL DOTS-SO CUTE! Lady Bugs! But I always called my daughter "Katie Bug Lady Bug". Those tonal dots are neat too. Little Matroyska, hard to spell but love it! Maritime Modern!!!! I've been eyeing that collection and I can't wait to get my hands on it!!! Thanks!! These are all adorable, I love them all. But if I had to pick Just one it would be ladybug garden. Thanks for the chance. Tough choice....! I think I would go with tonal medium dots. Many thanks for the chance! Love the maritime! Thanks for the chance! The little Matryoshka is just darling! Love them all!! But if I had to choose it would be Maritime Modern. Thanks for the chance!! I had not seen Maritime Modern before, so I had to go check out the whole line. Love it!! 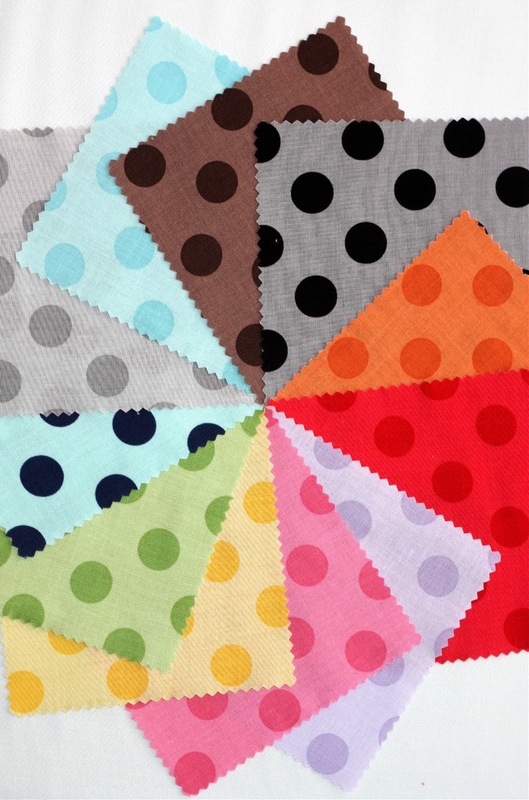 I love polka dots so the tonal small dots are my favorite. Thanks. I pick the Ladybug Garden pack! So bright and colorful, and ladybugs are my favorite bugs--perhaps because they are beneficial to gardening. Hugs! The ginghams makes my heart sing! Hi, My name is Tracey but I don't have an account with any of the other options so I used anonymous. 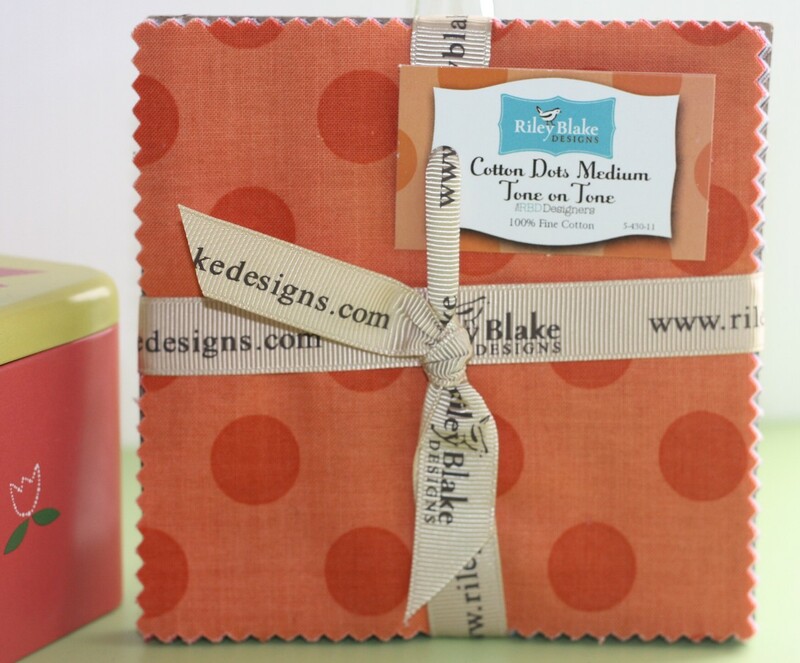 :-) I'm a gardener so I absolutely love the Ladybug Garden fabric. Thanks for the chance! OOOOOOOOOoooooooooooo I like the little ginghams. And I could take the chevron ribbon, let it trail behind me and dance "gingham" style LOL thanks for the giveaway. 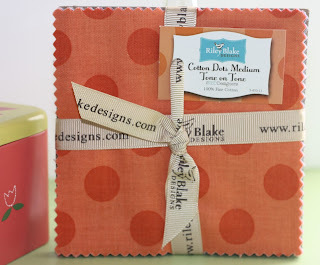 I LOVE the tonal dots (and the ribbon, too!!). Thanks for the giveaway! Love the gingham and the small tonal dots. And that ribbon made me drool all over my keyboard! Oh, it's so hard to chose, but I love, love Ladybug Garden!! The ribbon is wonderful too! It's gotta be the ladybug garden although the Matroyshka dolls are a close second. Thanks for sharing and for the opportunity on the draw. I love the Matryoshka dolls! My son bought me a set of these when he went to Russian in his junior year of high school. The tonal medium Dots are my favorite!